Microsoft provides keyboard shortcuts for all of its applications. Teams is no exception, and it even gives us a shortcut to find the shortcuts. 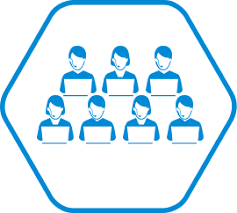 River Run offers R-Managed Application Support for Tabs3, Symphony and Worldox applications. We vet the bug fixes and updates for those apps, deem them ready for prime time and install them for you on a regular schedule before or after your normal work hours. If I need compliance auditing due to my industry requirements, what do I need to do? With the looming January 14, 2020 end-of-life support date for the Windows 7 Client Operating System, could there be a worse time to witness a global shortage of the raw material silicon? NO! 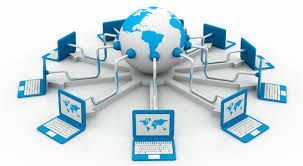 In a broad sense, Network Support has to do with everything that keeps your organization’s computer network running, productive, and up-to-date. It assures your devices are healthy, and your hardware, software, and personal devices are compatible and working. 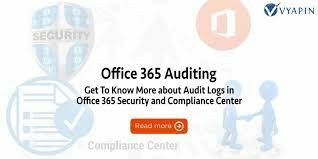 Microsoft takes security and compliance VERY seriously and have provided their Office 365 accounts with a powerful administrative center. 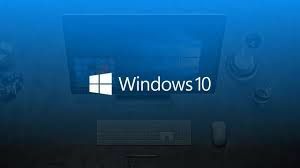 The Latest Release of Windows 10, Version 1809, was originally named the "Windows 10 October 2018 Update. Following a lengthy withdrawal period, Version 1809 was finally re-released on November 13, 2018. 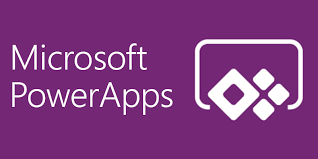 Transform your business by creating custom business apps with Microsoft PowerApps. Connect data from the cloud and make your own app—no coding. 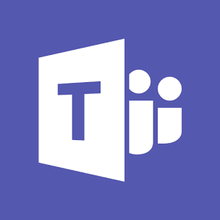 SharePoint is a web-based collaborative platform that integrates with Microsoft Office. Launched in 2001, SharePoint is primarily sold as a document management and storage system, but the product is highly configurable and usage varies substantially among organizations.